Committed to client's success, at Refresh Healthcare, we work in your best interest and focus on helping you deliver quality experiences to patients as soon as they find you online. 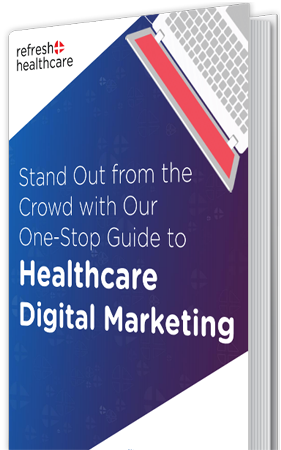 As digital marketing specialists, we understand that the first step towards attracting and engaging patients searching for healthcare providers online is to create a patient-friendly and fully-responsive website. Such a website is not only easy to navigate, but also browser and platform compatible and aligned with your practice values, making a positive and long-lasting impression on patients and influencing them to schedule appointments and avail your health care services. And that’s exactly what you can expect from us! We create custom web designs that are patient focused and user-friendly, and more importantly, reflective of the quality of services and care that you offer at your facility. Our fluid web designs are easy to access on different devices which makes it easy for patients to view and browse through your practice website smoothly—resulting in a high lead to patient conversion rate. Why you need custom website design for your facility? 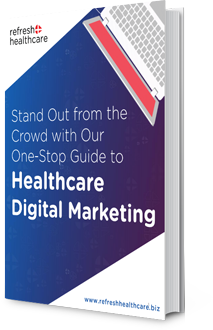 Attract targeted and ideal patients to your website and practice by benefitting from our strategic and comprehensive digital marketing solutions. We, at Refresh Healthcare, can create for you customized and result-producing digital marketing campaigns with the right mix of proven strategies like Search Engine Optimization, Content Marketing, Search Engine Marketing, and Social Media Management, helping you attract the right patients. Managing and maintaining practice website with updated content and information, and coding new pages can be difficult especially for hospitals with the high volume of patients and individual practitioners. 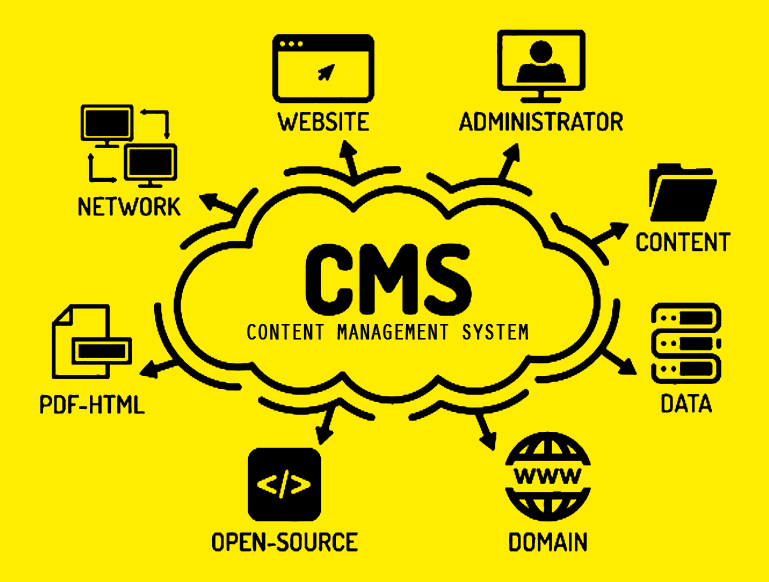 This is where our Content Management System can help. Refresh Healthcare CMS is custom designed and HIPAA compliant. Our CMS makes the time-consuming task of site maintenance pretty simple, quick and easy. It gives users the power to quickly add new pages and fresh content without any technical expertise or complexity. Furthermore, it also provides you with complete data-analytics reporting platform which allows you to watch the results of your digital marketing efforts and gain insights into site visitor activities. Using this information, you can easily tweak your online advertising strategies as needed and achieve better results. At Refresh Healthcare, we care about you just as much as you care about your patients. And this is clearly evident from award-winningd winning support services. With us, you can get in touch with our multifaceted team of health care marketing experts which includes a project manager, PPC ad specialist, SEO specialist, web designer & developer, marketing manager and content marketing specialist who are readily available at your service round the clock. You can get timely and quality assistance from this team whenever you want. 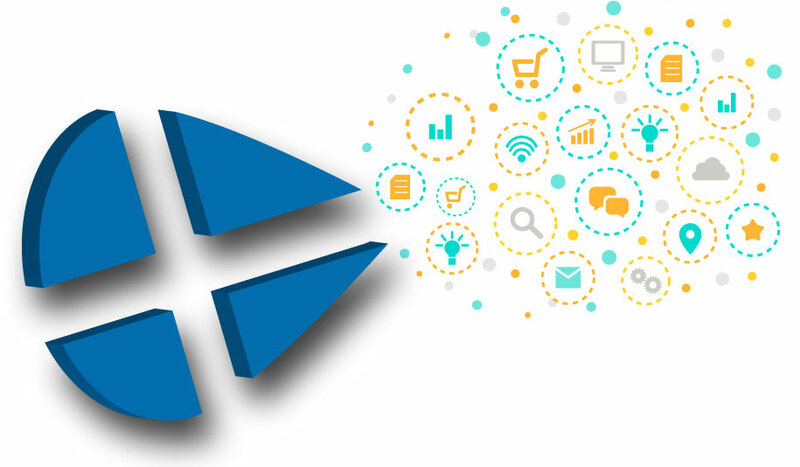 Our team is available to add and update content, execute new ad campaigns and assist you in implementing strategies to generate leads and increase patient conversion.